Well, 2015 is here and great things are in prospect as we continue to pray in 24-7 Prayer for Chelmsford. Unity between the Churches and Christians in the City, that they will rally behind this vision. Formation of a steering group, consisting of enthusiastic and Godly people to to take 24-7 Prayer forward. That we will have the support of those that are leaders and who govern our City. 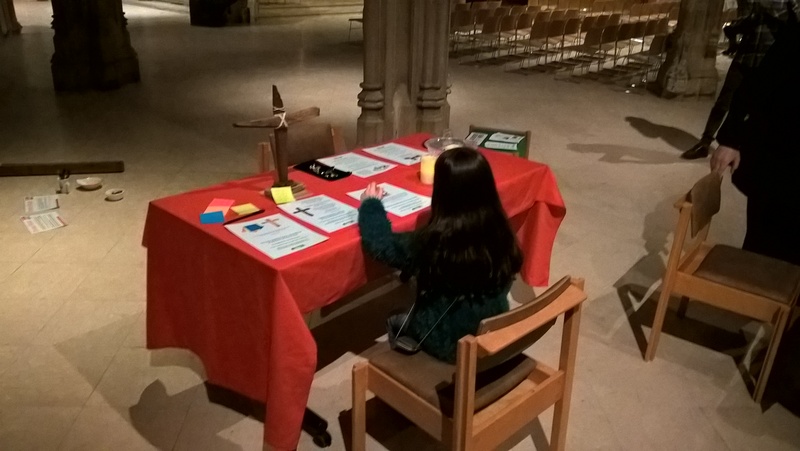 A suitable premises in the centre of the City will be found where 24-7 Prayer can have a home. It is intended to develop this page as time goes by. You are also encouraged to visit our Facebook Page and we are now also on Twitter. Subscribing to one or both will also keep you up to date and contain other encouraging snippets about prayer. 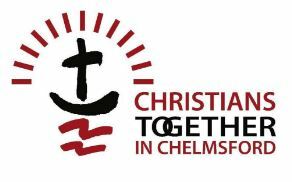 Please continue to pass on the word about Chelmsford 24-7 and encourage others to sign up. There is now a downloadable A6 size leaflet which you are encouraged to print and give to people you know, perhaps at your church, who might be interested. This link will take you to where it can be downloaded as four on an A4 sheet. Previous PostDot joiningNext PostRunning to catch up!